Kyle Reports: In Washington D.C.
We went to Washington D.C. in summer. In Washington D.C., we went to lots of museums and learned about history. 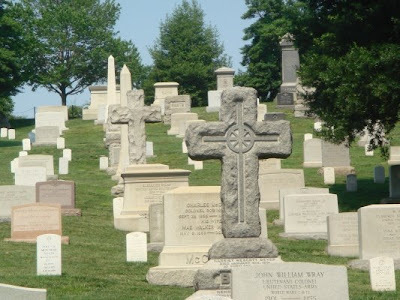 We went to Arlington Cemetery and saw thousands of graves. Most of the graves are for soldiers. 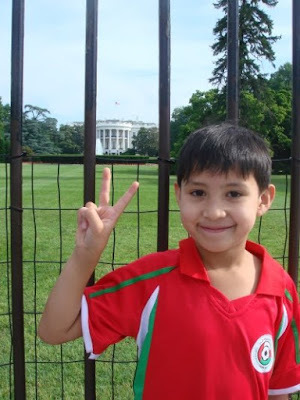 We saw many famous places in Washington D.C. We went to the White House. We saw the Washington Monument. We went to the Lincoln Memorial. We took lots of photos.